Tickets just went on sale for Alt SLC 2014! 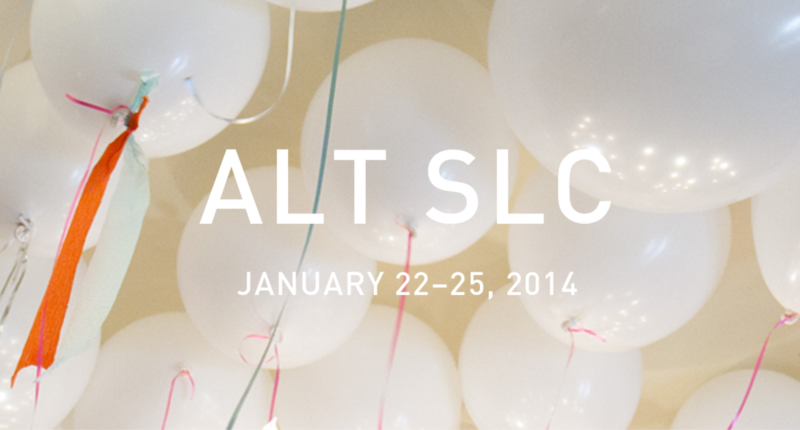 While I would absolutely love to attend this incredible blogging event (especially since I live here), the ticket price ($625) is a little high for a teeny tiny small blogger like myself. However, I'm hoping some of my favorite blog friends will be in attendance, and that I might be able to meet up with a few! Let me know if you're going to be attending! I read such a beautifully written blog post on breastfeeding this week that I had to share! It's about breastfeeding with intention and has an amazing message. I highly recommend this quick read for any mama who is breastfeeding right now. My garden has really started producing all sorts of goodies this week! I have a plethora of fresh herbs (basil, tarragon, chives, & rosemary) along with tomatoes, pumpkins (hello fall! ), & zucchini! A ridiculous amount of zucchini! I've been grillin' it, stuffin' it, & puttin' it in bread...I'm starting to get a little zucchini-ed out, so I'm starting to share the love with neighbors! 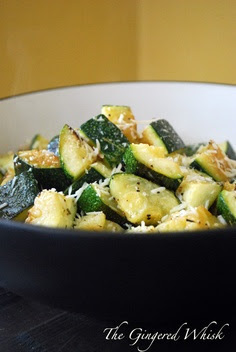 Here is my favorite zucchini recipe at the moment. Two words: Christmas. Shopping. I am aware it is only August, but this is about the time I start thinking about Christmas gifts. I like to be prepared & plan ahead, surprise surprise. I already have my eye on a few things but have yet to make my first purchase of the Christmas season (unlike my Mom who inevitably has already purchased a few presents). 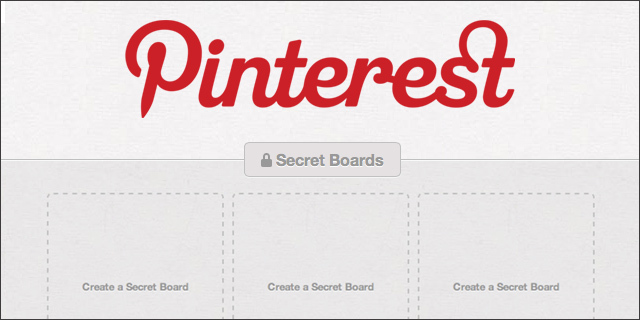 The secret boards on Pinterest are perfect for compiling a couple lists of ideas! I decided I need to make a "missing items" board for Liam's playroom! He is constantly carrying one toy or another all over the house and things can quickly find a hiding place. Right now, we're on the hunt for a pink triceratops dinosaur puzzle piece. 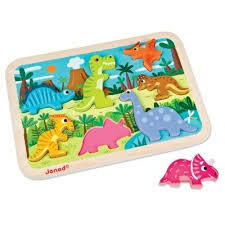 Hopefully it turns up soon, because we absolutely love this wooden Janod dinosaur puzzle and it just isn't the same incomplete! I hope everyone has a wonderful time soaking up the last couple weekends of summer! Thanks for sharing that breastfeeding post link! I myself am what I call a "breastfeeding hippie" still going strong and baby (toddler) just turned a year! Also I have a ridiculous amount of zucchini, must try that recipe! Found your blog on the link-up, so cute! So nice to see another proud breastfeeding mama! OH gosh you have so many amazing goodies at your house, I love it! Zucchini is a favorite of mine!!! Having fresh veggies & herbs is the best! It's a huge event with pretty incredible sponsors, but yeah expensive!! !